We combined a Christmas shopping day on Saturday with a meal at Hibiscus. Set just off Regent Street, this is the London restaurant of Claude Bosi. There was a menu for lunch, or a choice of a la carte, which unlike anywhere else I've been offers a choice of 3, 6 or 8 courses, a selection of seasonal ingredients and that's about it. We went for 6 courses, one for a vegetarian, and one for me with no restrictions. We left the choices to the chef, and each course was a surprise We had champagne to start, and a selection of wines to match each 2 of the courses. An appetizer of cheese gougere's was wolfed down before a photo was remembered. These had an intense cheese flavour from the liquid centres and were a good start. Bread was a choice of brown or white, we both went for the brown which had an exceptional crust. and an eggshell containing kedgeree for myself. 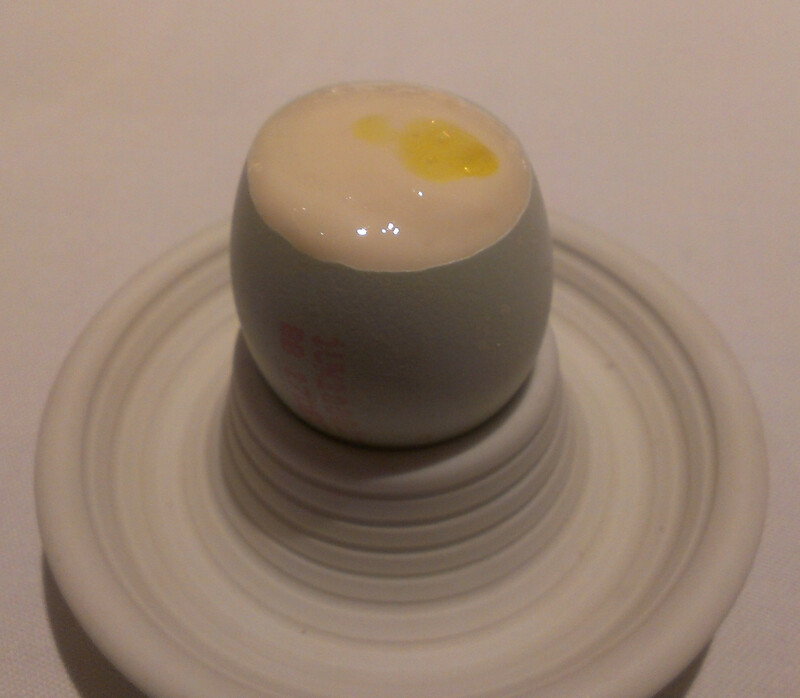 A nice balance of smoked haddock, soft egg and a rather nice curry oil,. 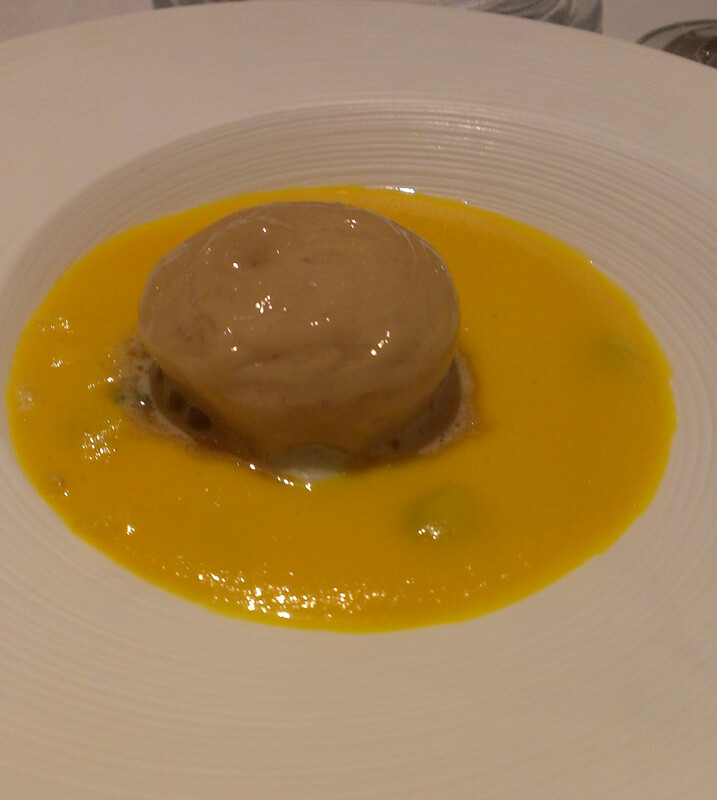 First course for my wife was a blue cheese ice cream, pumpkin seeds, spiced pumpkin and a pumpkin veloute. 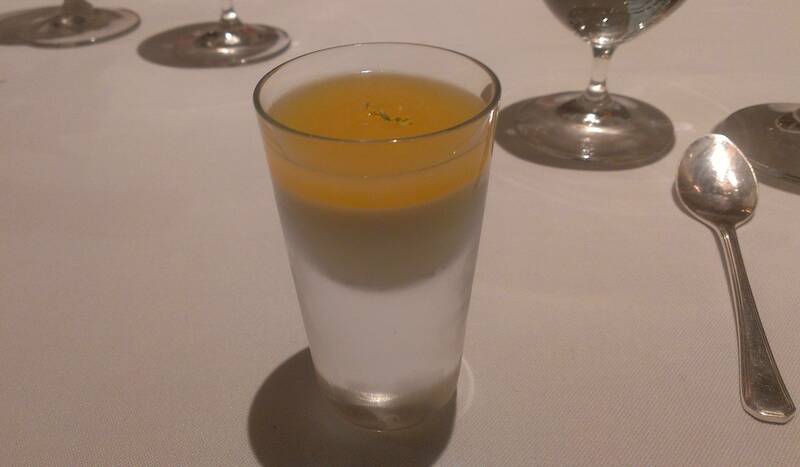 This was an unusual contrast of hot veloute and cold ice cream that worked really well. I had Crab wrapped in turnip, turnip, ginger, olive oil cream, This was lovely, with excellent crab wrapped in a fresh strip of turnip, with the small turnip cubes and herbs matching the freshness of the crab perfectly. 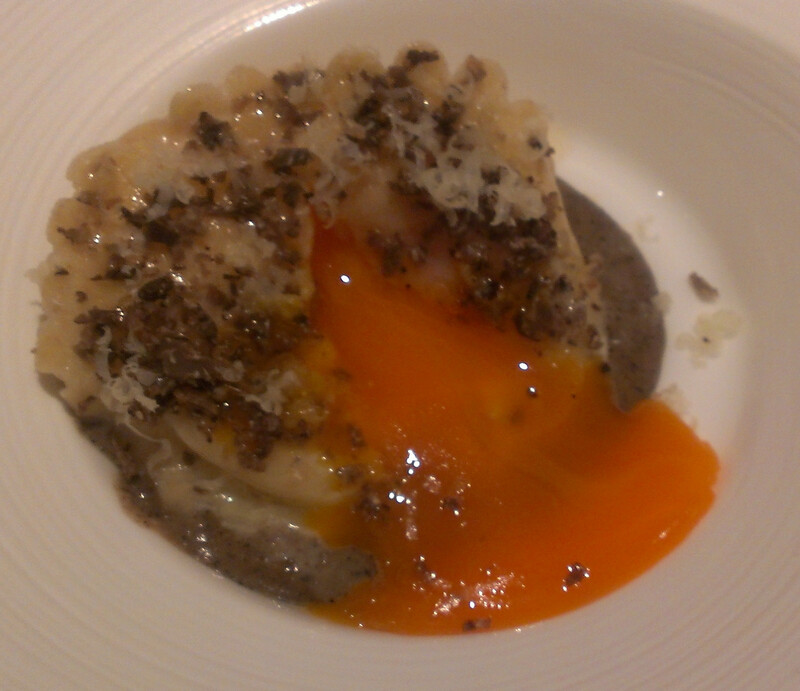 Next we both had the Smoked potato and egg yolk ravioli, truffle sauce. The pasta was perfectly done, not too thick and when broken the combination of egg yolk, truffle sauce and smoked potato were awesome. I ended up mopping up every single bit with some bread, it was too good to miss a single taste. 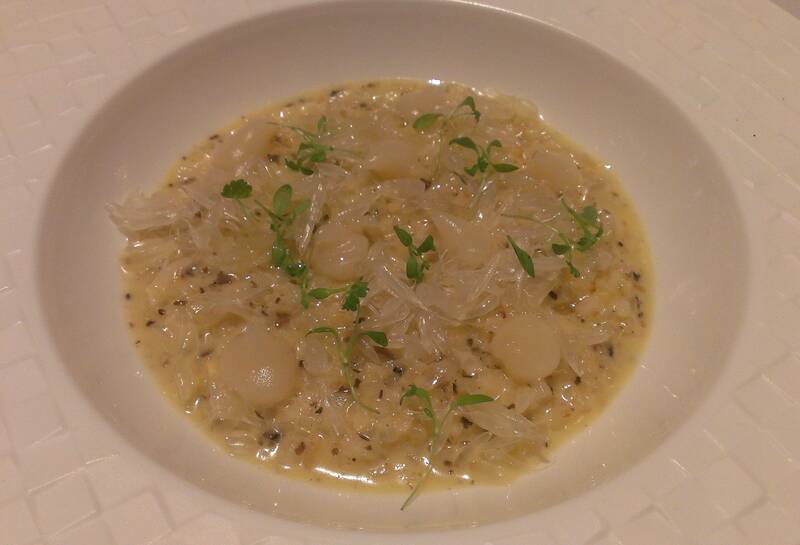 My wife then had Celeriac, fennel, pomelo risotto. The risotto was well flavoured with the celeriac and fennel, with a citrus aftertaste from the pomelo that was pleasant and unexpected. Scallop, pink grapefruit, apple. 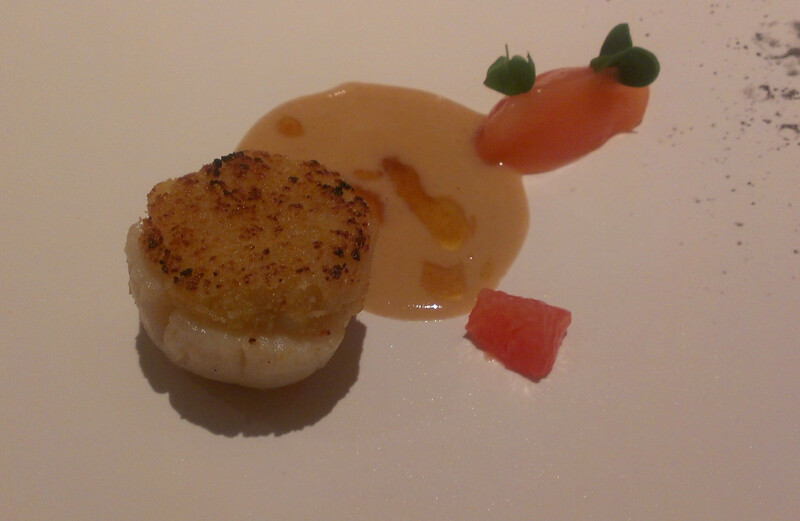 A particularly fine, juicy, plump scallop was topped with a crumb of apple and came with a cream sauce and the grapefruit. I wasn't quite sure about the pink grapefruit jelly at first, even though it was gorgeous in isolation, but when a little bit of everything was put on the fork it worked albeit unusually. 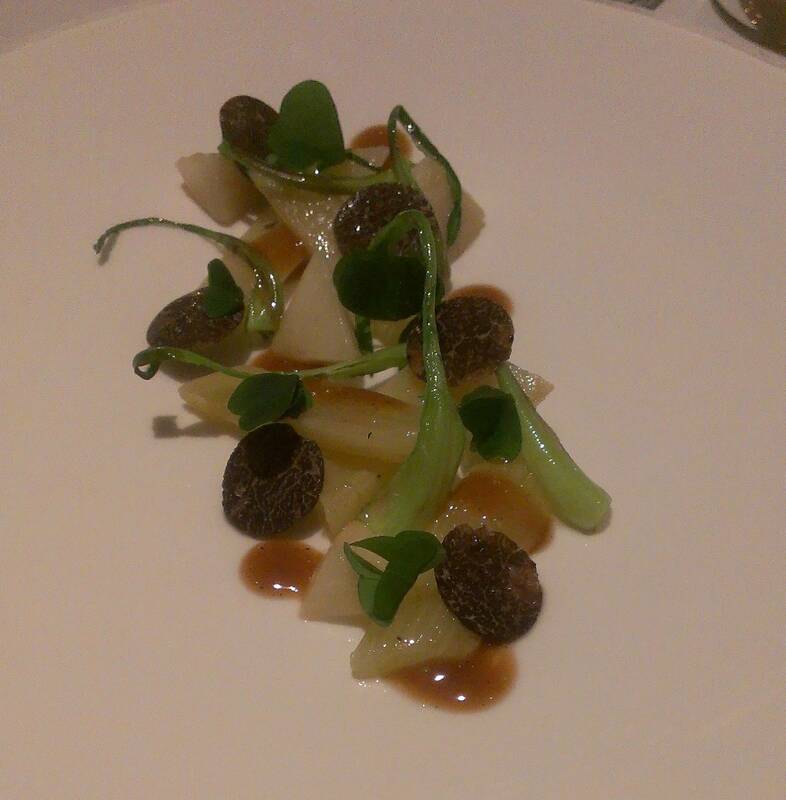 My wife would never normally choose asparagus, but luckily the surprise nature of the menu handed her a fabulous course of White asparagus, pear and black truffle. The pear was exceptional and earned a few comments as so, and all elements matched each other fantastically. 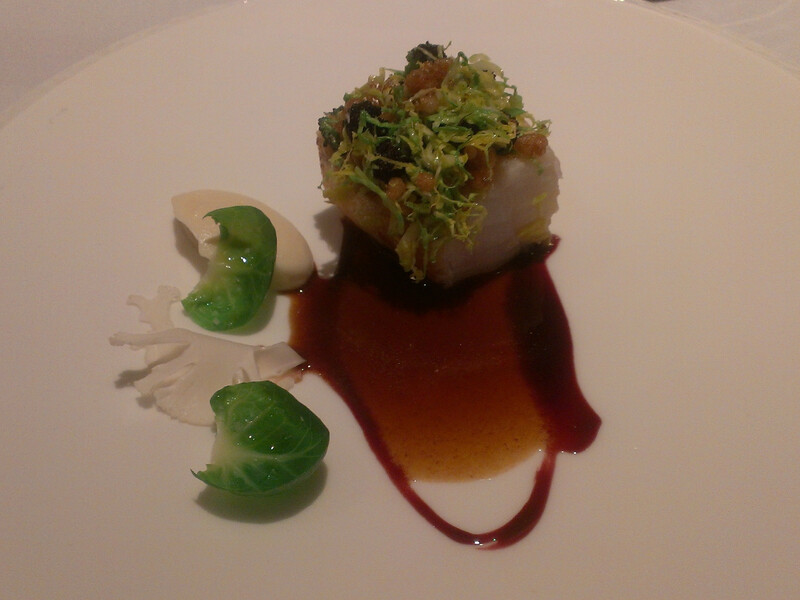 I had Monkfish, savoy cabbage, horseradish cream, pickled cauliflower, coq au vin jus. A fabulous piece of perfectly cooked monkfish was matched by the classic flavours from the cabbage and salty sweetness of the jus and red wine reduction. with the horseradish cream intense without being overpowering. A really great fish course from the kitchen. 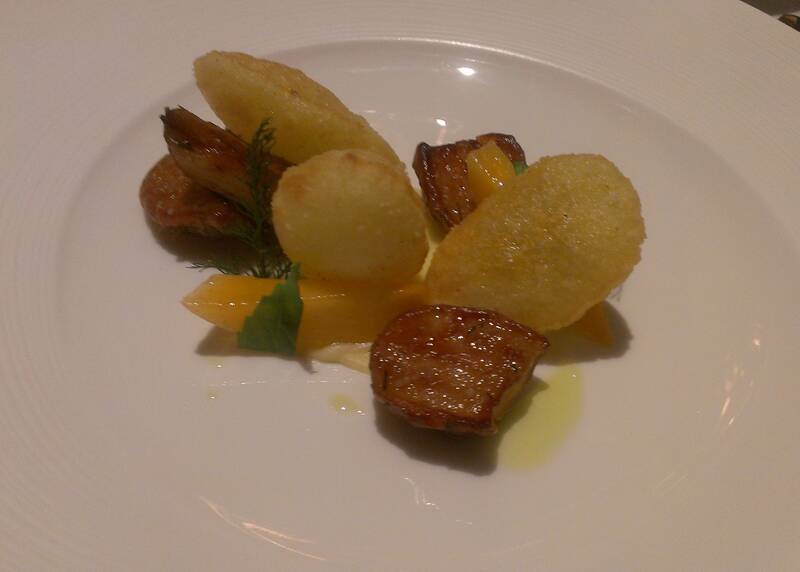 Our final savoury course was for my wife, Potato, jerusalem artichoke, sharon fruit, white onion puree, yuzu dressing. The potatoes were different to any I've had before, hollow pillows of potato, crisp and flavourful but I have no idea how they were made. The sharon fruit isn't as sweet as other fruit and matched the earthy artichoke and potatoes really well, with the yuzu dressing balancing it out really well. 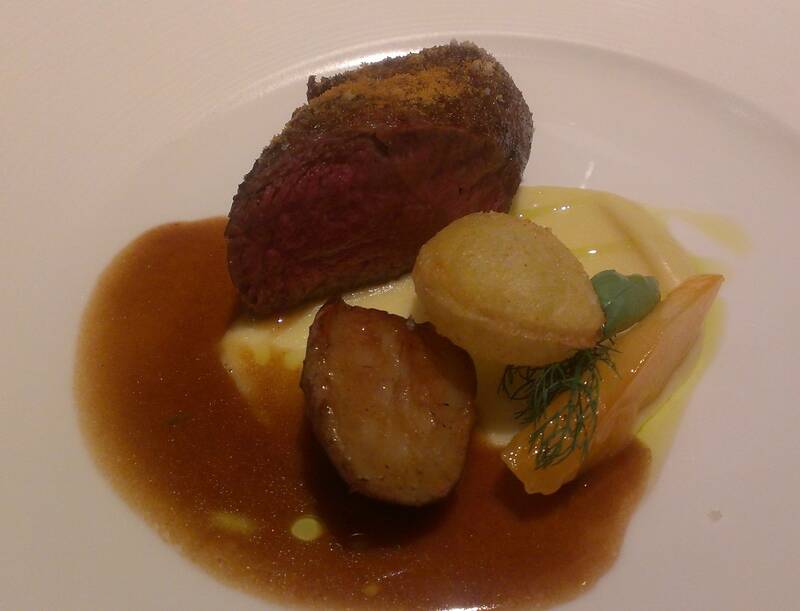 I had Venison, potato, jerusalem artichoke, sharon fruit, white onion puree. Whilst more or less identical to my wife's dish, the addition of a simply fantastic piece of venison and jus made this a memorable main course. The venison was lightly dusted with a hint of oriental and winter spice which showcased the exceptional flavour of the venison. 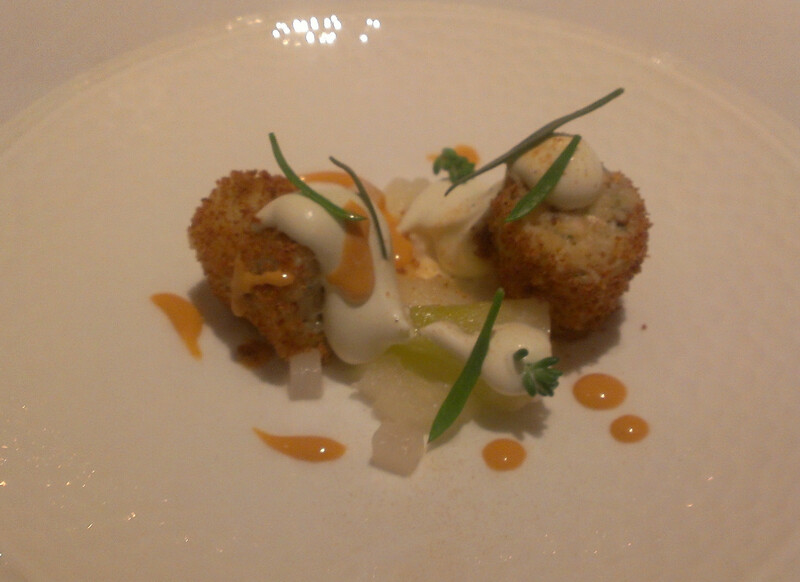 Our pre-dessert was Melilot panna cotta, apple puree. 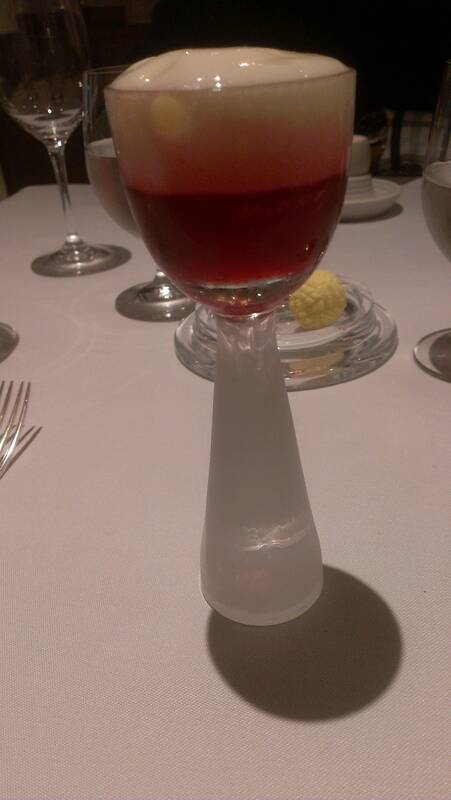 It took a google search to finally translate the waitresses somewhat strong accent and understand what the melilot was, a floral, perfumed alpine flower and herb which went well with the panna cotta and apple. It was a most unusual taste and quite enjoyable. Dessert was a Liquid chocolate cake tart, Indonesian basil ice cream. 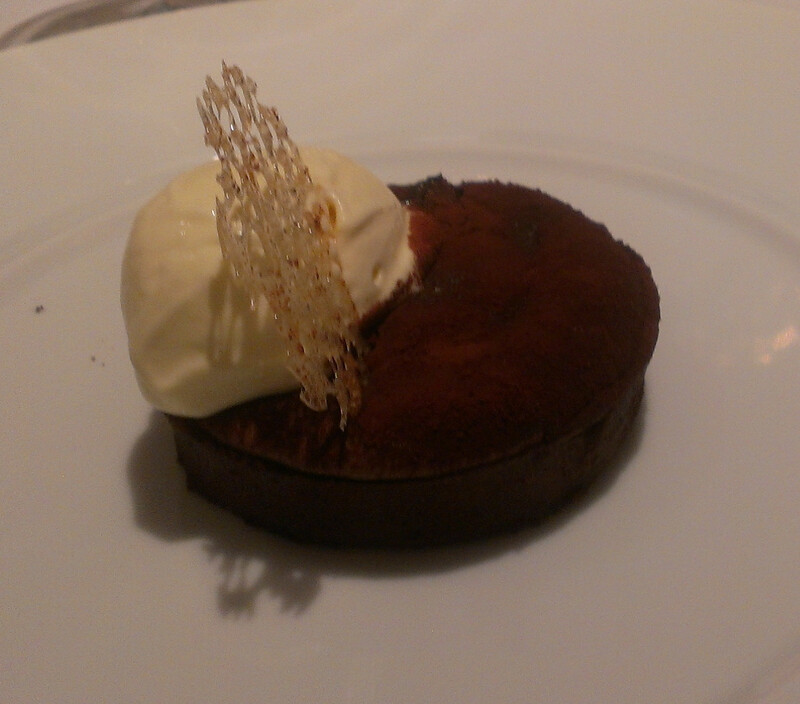 A warm tart, which oozed a literal lake of chocolate was a rich and luxurious end to the meal. The pastry was particularly well done, wafer thin yet intense with a dark chocolate taste and the sponge and liquid chocolate was fabulous. The ice cream cut through the richness of the chocolate perfectly, with the thai basil flavour working well with the dish. 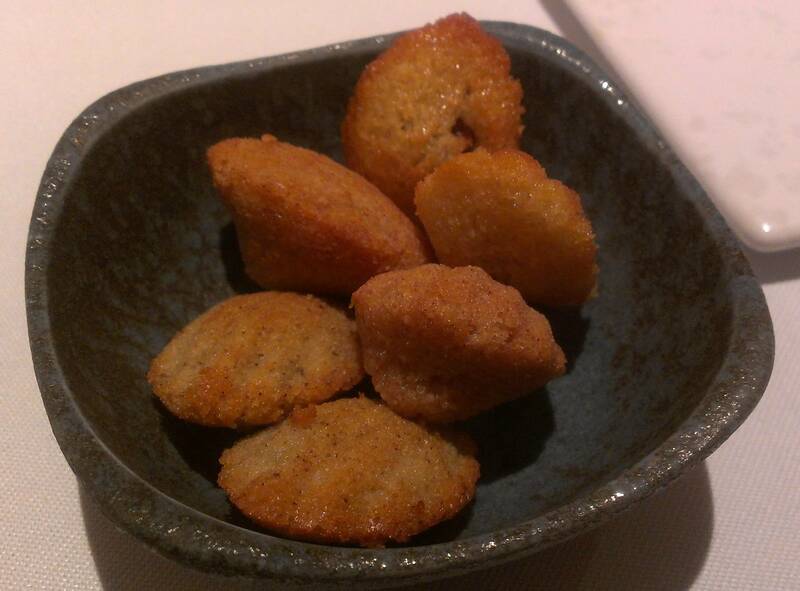 Petit madeleines were presented with the coffee. These were almost hot, rather than warm, and gorgeous little mouthfuls of lemon, black pepper and cranberry. Also provided were huge chunks of aerated 70% dark chocolate, white chocolate, and one other I know as Caramac but didn't catch what they called it, presented in a bowl of cocoa husks. These were incredibly light, so light the heat from your fingers melted them on the short journey from the plate to mouth, weighed almost nothing, like an edible Aerogel. 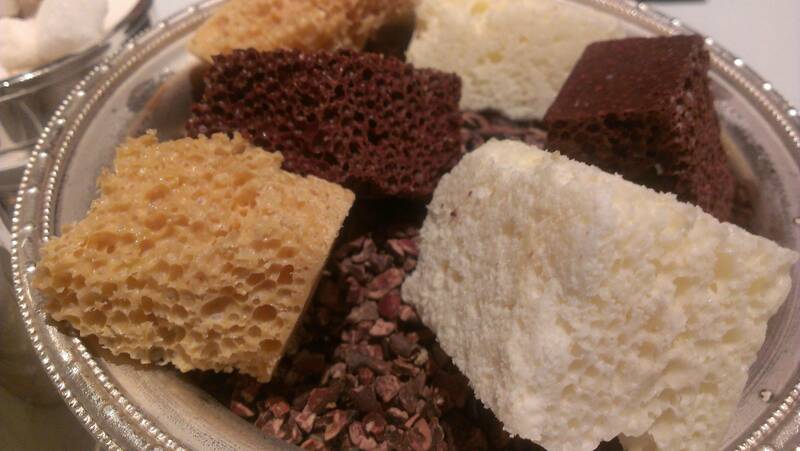 These were an absolute triumph of a petit four, the best from any restaurant yet. 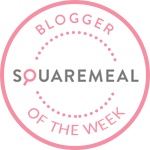 I really enjoyed the concept of having courses brought without knowing what was next, and them being seasonal and dictated by the availability of the market, and every course and element of the meal were fantastically done, even the volume of food was well balanced. Despite 6 courses, an amuse bouche and pre-dessert even though I was well fed and satisfied with the long lunch, I wasn't overfull or bloated and we went on to do an afternoons shopping afterwards. The bill was £365, a little more than usual but this was due to me having some wine, something I rarely do and in line with any other tasting menu in the West End.